I work so hard to make every meal plan better than the last one. 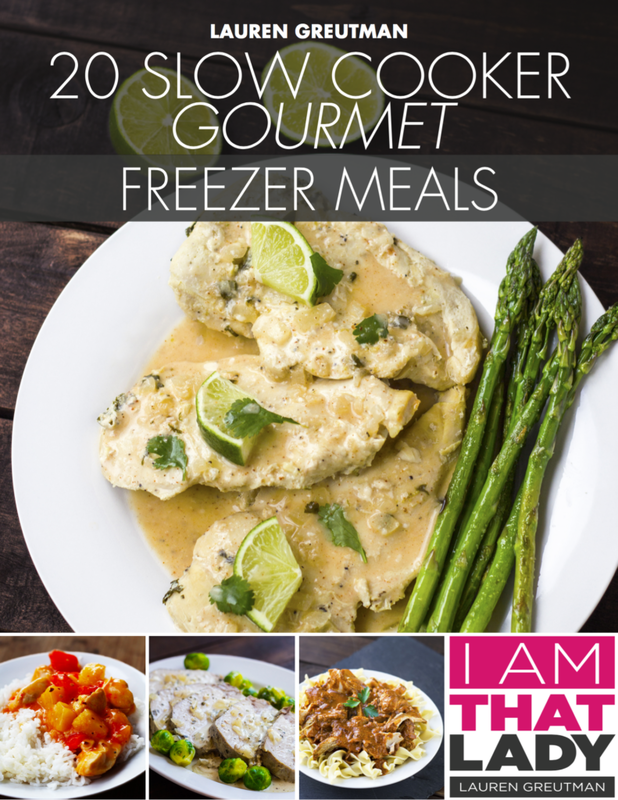 That's why I'm so excited to bring you 20 Slow Cooker Gourmet Freezer Meals! And yes… these are “dump meals” – meaning, you prepping them requires no pre-cooking at all. Just dump the ingredients in freezer bags. Every single recipe has more food than the last meal plans. And there's a reason why I call this meal plan “gourmet”… these are KILLER recipes. I'm amazed at what you can accomplish with the slow cooker. And I pushed it to the limits this time around. If you’ve never used one of these meal plans before, let me just tell you a little bit about them. This is not simply a cookbook with a shopping list. This is NOT a freezer cooking plan that takes all afternoon and leaves your kitchen a complete mess. Here is a quick video explaining this plan in more detail. 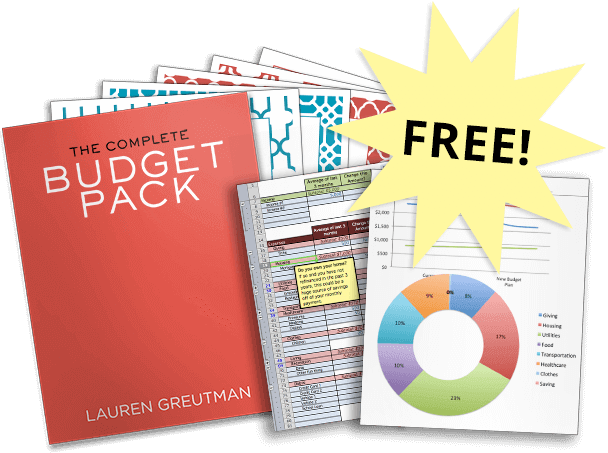 This meal plan is a carefully crafted system designed to save you a ton of money, and a ton of time. The goal here is to save you time AND money. This does both. Trust me. You are gonna eat VERY well for the next few weeks with minimal time cooking. Pick it up HERE! I’m due with my first child in less than 2 weeks. 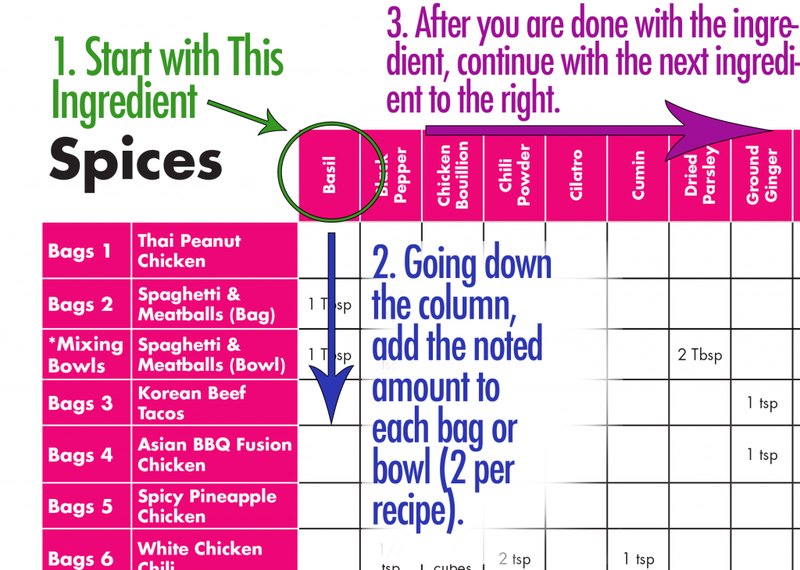 We just used this meal plan to make 29 freezer meals for after I give birth. If I can do it 9 months pregnant anyone can do this! Prep went smoothly and I’m so excited to try all the meals. Thanks!! Jamie – congrats on your baby!!!! I am thrilled you were able to make these meals it will make the transition so much better!!! Give that baby kisses for me! I like to shop at Aldi so I’m considering this to keep it as simple as possible, but my husband has Celiac disease and eats mostly dairy free. How much modification would I need to make in this set of meals? Yes, I am wondering this as well. We don’t eat dairy free but we are gluten-free. Just based on the recipes listed, I think these should be fairly easy to convert to gluten free! These are VERY easy to convert to GF. We also used this pre baby last winter and just made our second set pre kitchen remodel. Love them!